Essential oils have various uses since the dawn of time. From making perfumes to calming our nerves, these natural products play important roles in the lives of lovers of essential oils. Some oils are undiluted natural substances which have a great smell, fantastic flavors and cannot harm you when eaten. These qualities make them suitable for use in your meals and cooking. With moderate use, essential oils can make your pastries, marinades, and soups taste and smell great. Oils such as orange, peppermint, and lemon make chocolates, and sweets taste better. While herbal oils such as thyme and marjoram work great with sauces and soups. For chocolate crafting, you can use lavender and bergamot oils. These edible oils exist under various brand names in our stores however they all serve the same purpose. Here are some of the food grade essential oil brands available today. Plant Therapy began business in 2011, after its owner, Chris Jones saw a high demand for quality oils at affordable prices. Several years later, it has become quite popular in the world of natural products. Having a strict sense of quality, this brand offers oils from the most excellent sources, using the best methods. Their food grade oils do not contain any additive or filters. Plant therapy has a high-quality online store where you can make your purchase quickly. They also offer free shipping, free return, and even a 90-day guarantee policy. 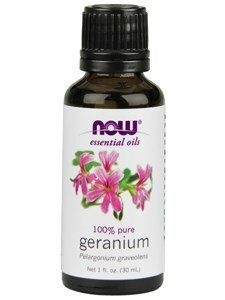 This brand has a long history in the business of all types of essential oils including the edible ones. Founded in 1968, this company ensures its oils undergo testing in its various labs at different locations. This shows the company’s resolve to provide healthy products at the best price possible. Now Foods has a website where you can buy edible oils, and you can also make complaints if you have issues with their products. Known as a family run business, Essential Oils was created to provide customers with quality oils without cutting down on cost. Like most brands, they source oils from various regions and have a desire to help buyers to have a better understanding of oils. This brand has an online store where you can get food grade oils. You can also reach them on various social media channels. However, if you have complaints, they offer a refund. With its headquarters in New Jersey, Plant Guru provides a wide range of products including edible oils. 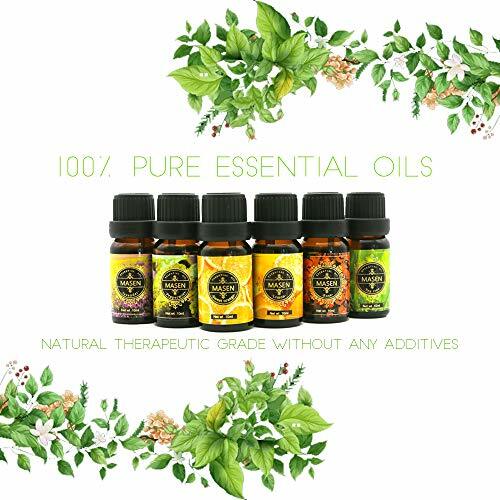 This food grade essential oil brand ensures its ingredients come from natural sources, thereby making them safe for use. 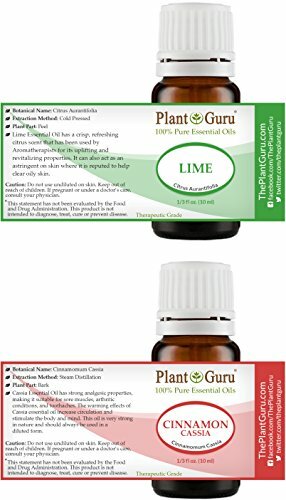 Plant Guru Tests all its products offer free shipping. Customers can reach this company either by mail or telephone. Founded by a group of medical experts, Natrogix came with the sole aim of making quality products available to all. This brand believes in producing wholesome oils instead of marketing as a way to expand its business. Natrogix sources materials form ideal sources and make sure all their oils undergo testing in third-party labs. 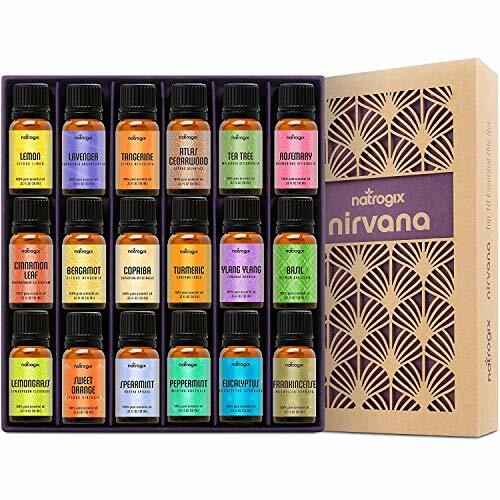 Natrogix offers a refund in case of complaints and also provides guidance on the use of essential oils. 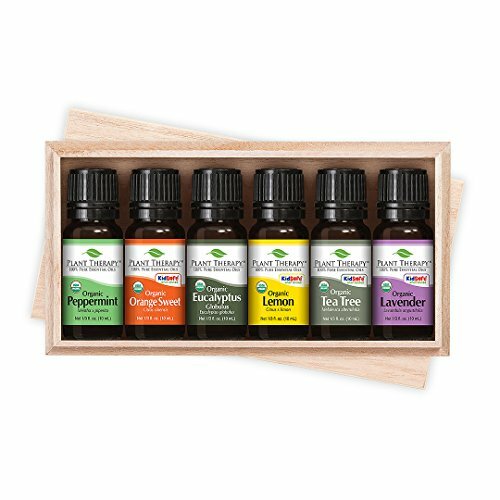 Some essential oils have various uses which include cooking and making edible products. However, you should use them in moderate amounts. 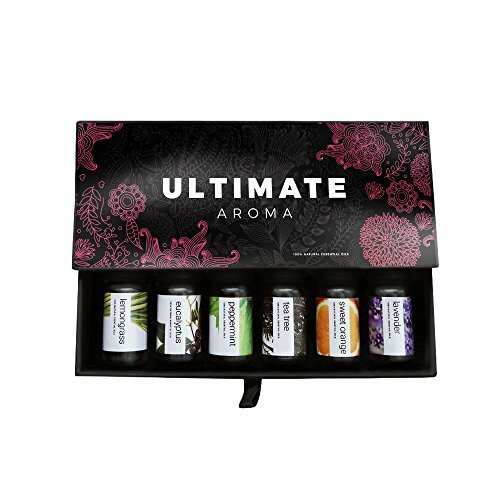 Multiple brands create food grade essential oils which can make your edibles smell and taste better. Previous articleCan Humidifier Be Used With An Air Conditioner? Next articleHow Big of an Air Purifier Do I Need?